Globe Trotta present themselves as the 21st century hit factory of diversity, a label that works to prove itself working with a wide spectrum of people and music genres from around the world, delivering world-music. Globe Trotta Records studio and headquarters are based in L.A. (USA) and South France (Europe), an independant, indie label which officially started in 2006. 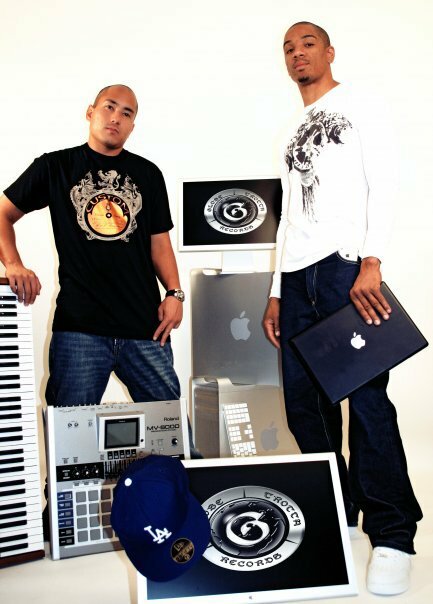 Jay Monaco and Ray Pascua are founders and the makers of Globe Trotta music... 1993 was the beginning of two passions becoming one, Jay..s and Ray..s growth of what stands today as Globe Trotta Records. Currently the label focuses on it..s personal projects Jay Cathey, a voice of R&B, Soul, Pop and Hip Hop; Ray Ray the Rap/Jazz/R&B and Hip Hop persona; and Al Pascua, the first artist to be launched from Globe Trotta, a Smooth Jazz release. T Kiks, a rapper who is under development as we speak, and R&B sensation Humphrey who is signed to major Sony BMG in France, has his latest English album due to hit the stores soon. Resident producers are Ray Pascua, and assistant Jay Cathey, plus worldwide contributors from Shaft Music and Wemby Records, giving Globe Trotta that edge of new, fresh sounds. 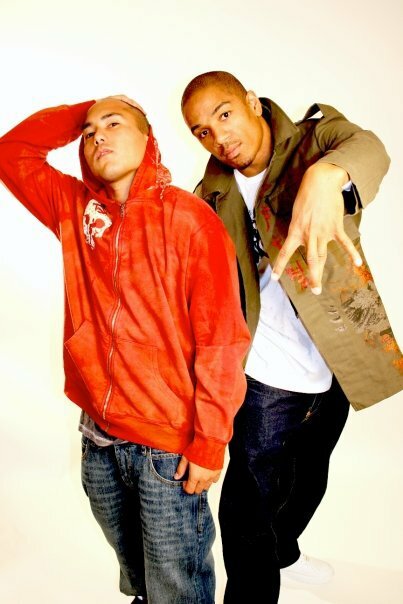 Ray Pascua as the main producer and team capitan as far as Globe Trotta..s “sound”, it comes from a very musical history- his father, a jazz artist worked with everyone from Earth, Wind & Fire to Shaqiell Oneal, the NBA star. Ray has a strong relationship with the 1990..s Hip Hop and his father, the two making a great musical team and the foundation of many of Globe Trotta..s hit tracks. Ray has also featured on CSI Miami: the 1 watched TV show in the world, and a series of projects with Wave Entertainment TV Network. To complete the production line, the 14-year-old friendship Ray has contained with Jay Cathey makes the chemistry in the studio and the opportunities of collaborating with producers worldwide that much more musically significant. What U Rockin' video promo ! RayRay Intl Facebook Fan Page. Jay Monaco Facebook Fan Page.